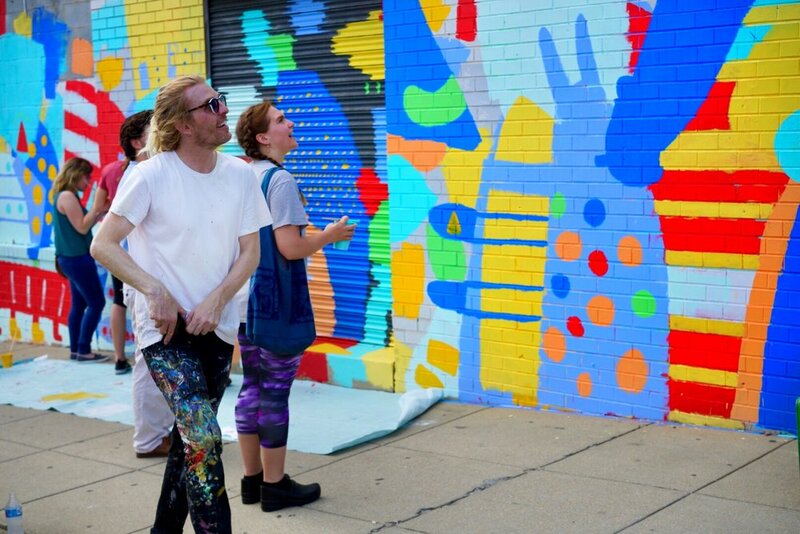 WASHINGTON D.C. -- Popular children's book author, Dallas Clayton, best known for his work writing and illustrating the Awesome Book series, painted a colorful new mural with several locals at Union Market yesterday. 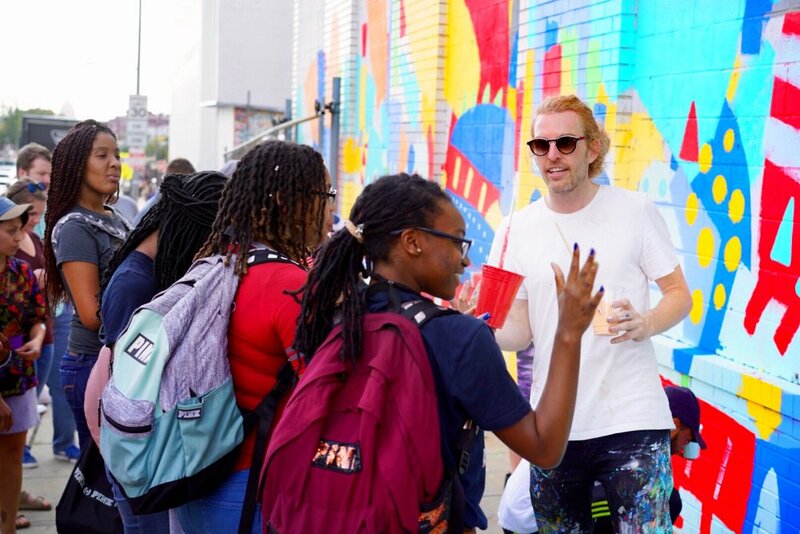 Clayton's #KindComments mural is part of Instagram's international initiative to spread kindness across the globe. According to a recent press release, "#KindComments is a global initiative to promote and foster positive engagement online. 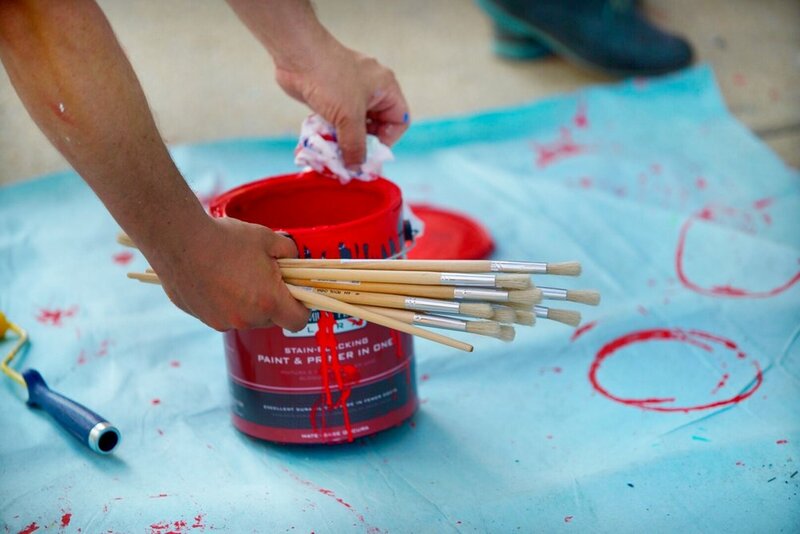 By transforming walls into colorful beacons of kindness, we hope to create positive spaces for people to gather in real life and encourage visitors to take a photo or video in front of the wall and share #KindComments on (and off) Instagram." 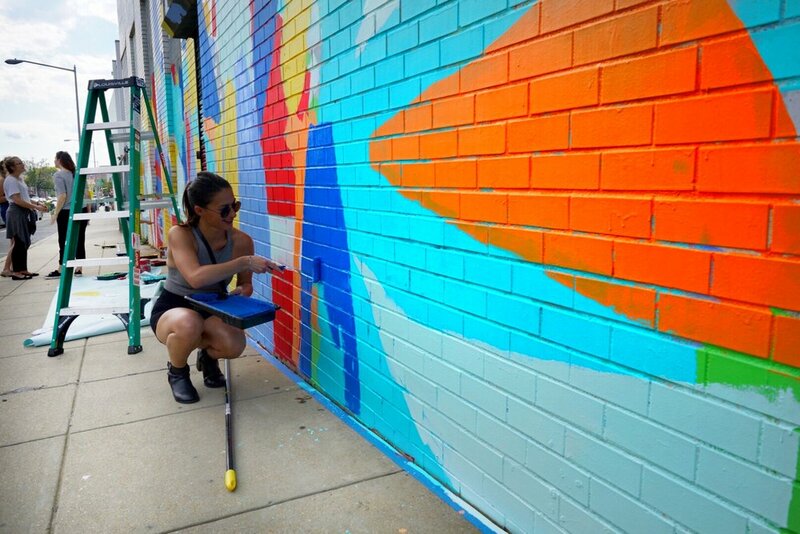 Instagram kicked off the first mural in a series of 10 #KindComments walls in NYC and continues to travel around the globe adding more kindness and color to Chicago, Dallas, Mexico City, Brazil, India, Indonesia and more.